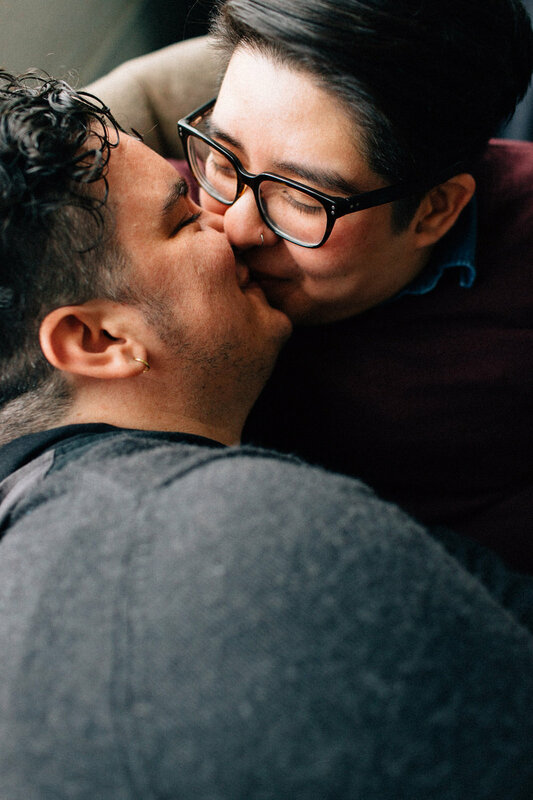 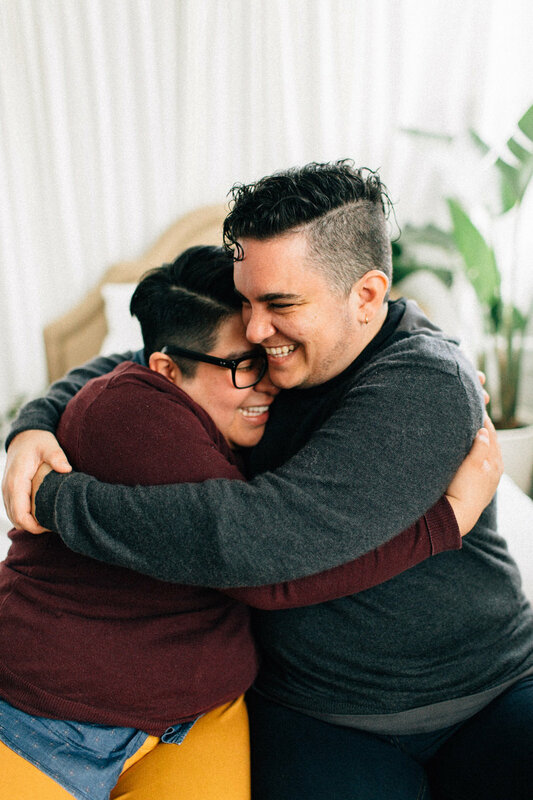 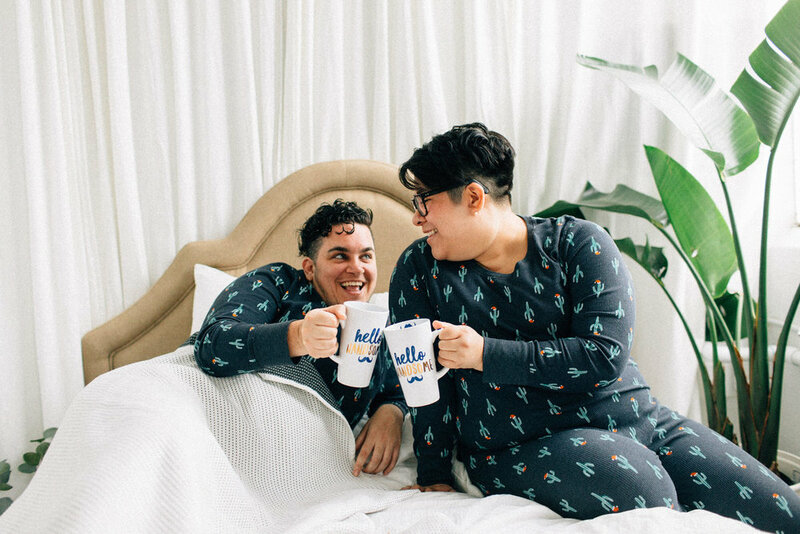 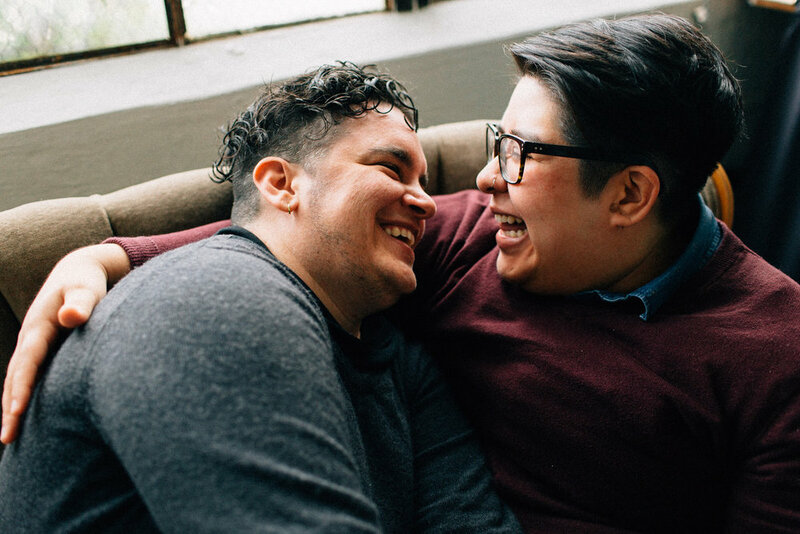 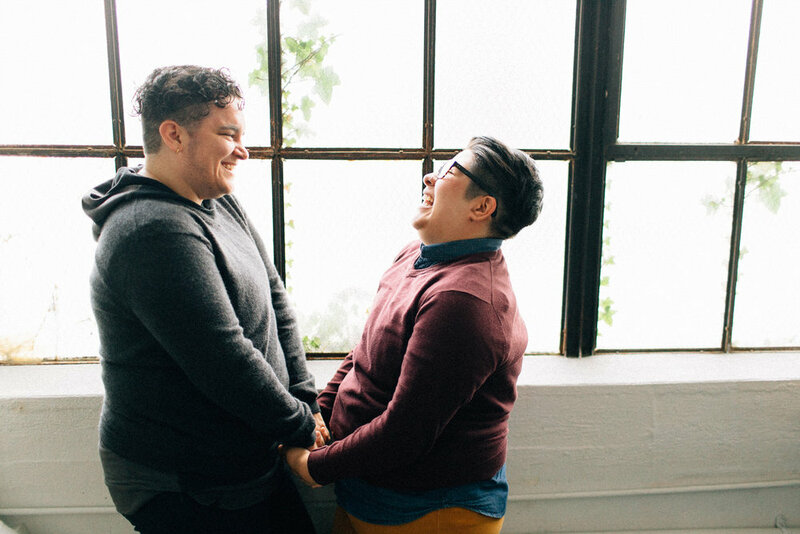 Ximena and Nat wanted to celebrate their relationship in all the ways that is so perfectly them! 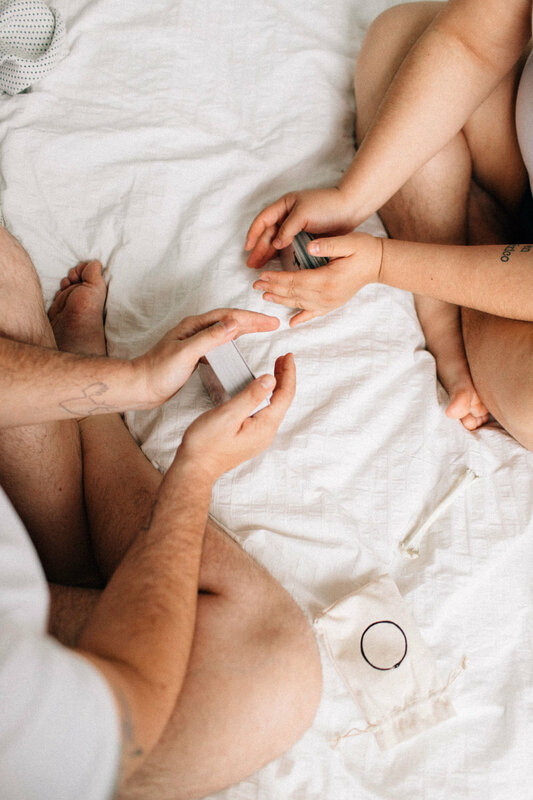 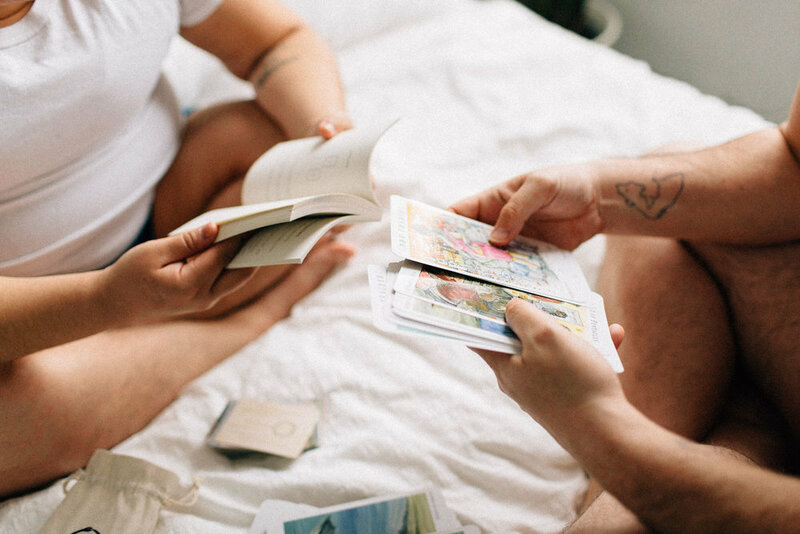 Matching pajamas, tarot card readings, all the cuddles and laughter that you can imagine! 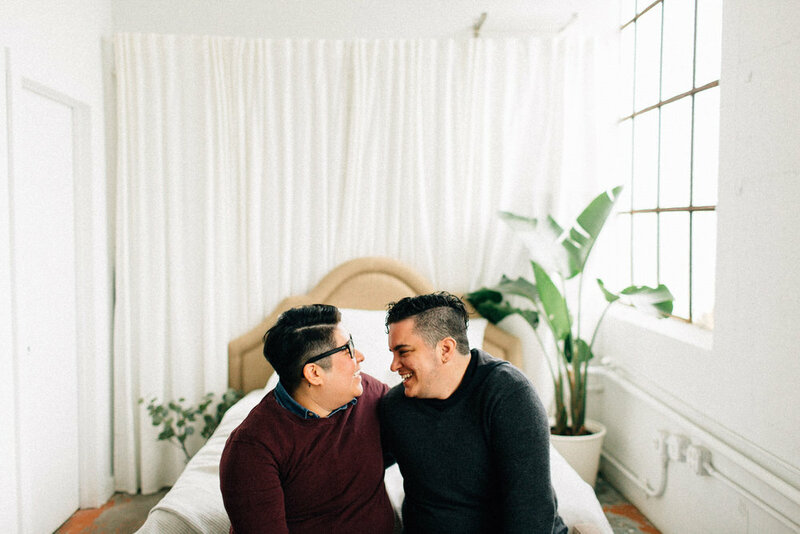 I just adore these two wonderful humans, and I am so glad to count them among my friends as well as my clients.